In the May/June issue of Common Ground, CAI profiled Seabrook Island, S.C., a 2,400-acre coastal barrier island tucked away 20 miles south of Charleston, S.C. A maritime forest, marshes, and miles of beach make Seabrook Island a wildlife haven. The community’s residents have acted to preserve the area’s delicate habitat and promote sustainability. The 1,800 residents who occupy the 2,594 properties of Seabrook Island Property Owners Association don’t take for granted the miles of pristine beach on the Atlantic Ocean and North Edisto River. They delight in watching bottlenose dolphins from the shore and spotting bald eagles soaring overhead. 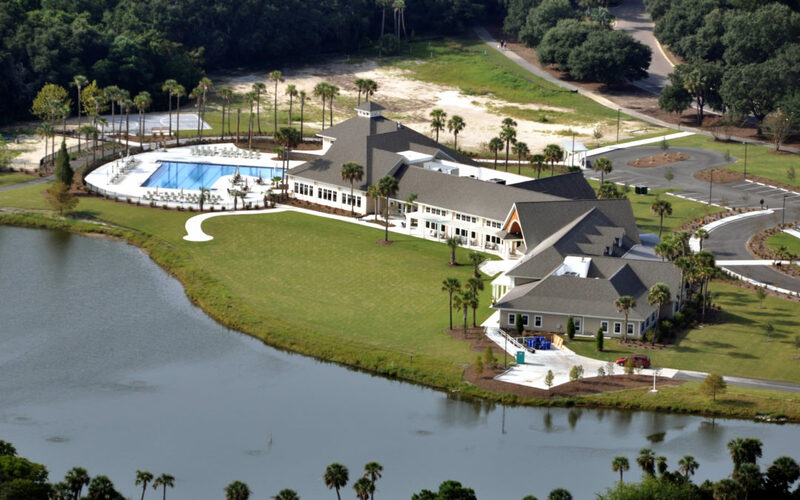 They take advantage of this wildlife haven by exploring the community’s 14-acre lake, miles of biking and hiking trails, and more than 500 acres of common property. That’s why the association embarked on an effort to protect and preserve the area’s natural beauty and create a plan to prolong the island’s sustainability. That’s also how it recently became the first in the state to be designated a Certified Sustainable Community by environmental education nonprofit Audubon International. Download a PDF of the entire article “Sea, Sand, and Sustainability” and—for a limited time only—access the entire May/June issue of Common Ground through the magazine’s digital edition.